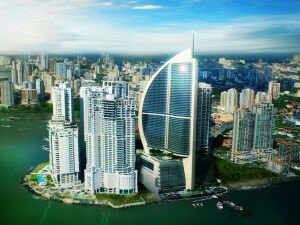 Trump International Hotel & Tower Panama rises 70 stories above Panama Bay. The hotel provides exclusive amenities, innovative accommodations and the signature services of Trump Attaché™. The property’s sleek design evokes a majestic sail fully deployed in the wind and is the tallest and largest building in Central America. 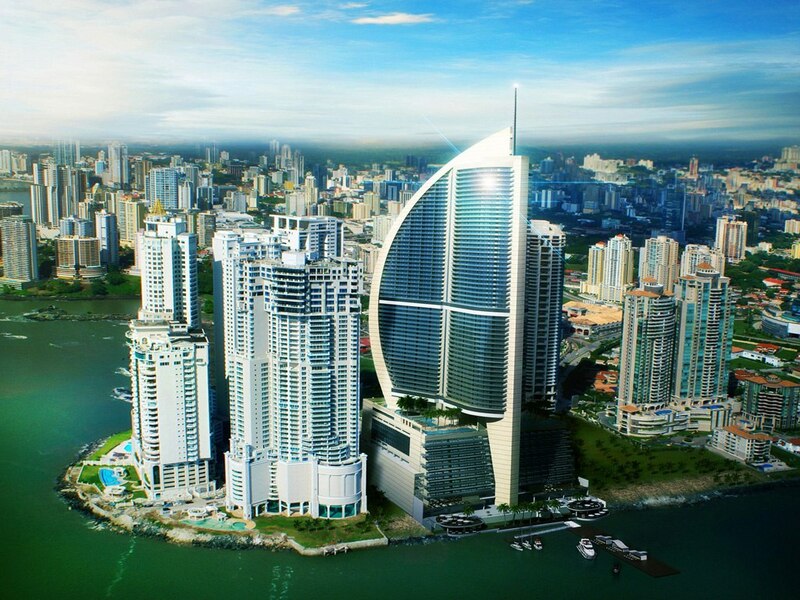 Trump Panama is near Punta Pacifica’s sophisticated shops and nightlife, five minutes from the financial district and minutes from Panama City. Flyte Systems is the leading provider of cost effective international airport travel information. The company delivers displays and digital signage content for the hospitality, corporate training center, digital signage and convention center industries and related businesses. Flyte Systems is a division of Industrial Television Services (ITS), based in Chicago. ITS is a respected digital signage solutions company with more than 50 years of experience specializing in real-time information delivery. “The world is shrinking with the acceleration of international travel for companies and families. When hotels or travel-related businesses make air travel more convenient with solutions like FlytePass, guests value it and the result is customer loyalty,” said Scott Triphahn, vice president of Flyte Systems. Click here to request information on Flyte Systems’ airport travel and guest information services.